Change the wall on mezzanine space in BLUE IN GREEN SOHO. 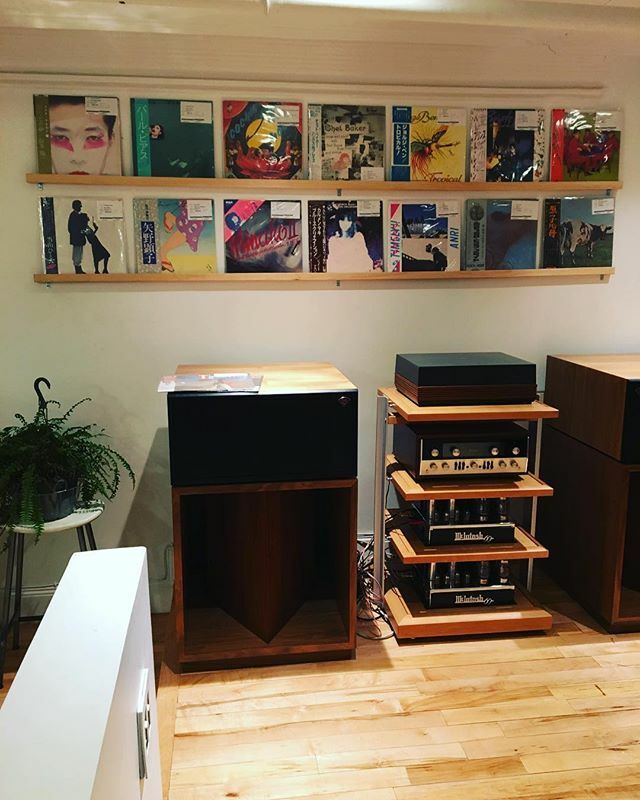 Previous Post DAVID BOWIE / CHANGESONEBOWIE has arrived in FACE RECORDS NYC. Next Post SUSAN / DO YOU BELIEVE IN MAZIK has arrived in FACE RECORDS NYC.